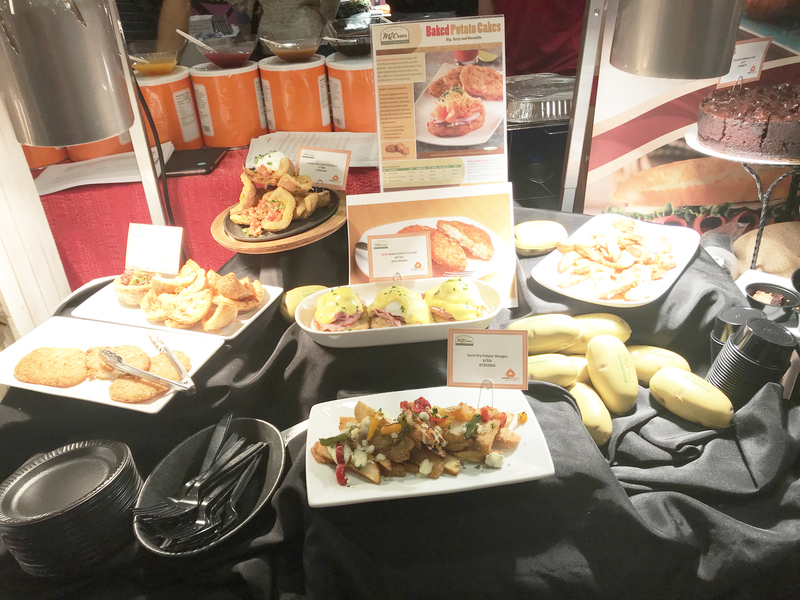 Enchantment Under the Sea - The 2019 New Item Marketplace | Favorite Foods, Inc. In just about two months, on April 2nd, we will be holding our annual New Item Marketplace at the Regatta Room in Eliot, ME from 10am-4pm. 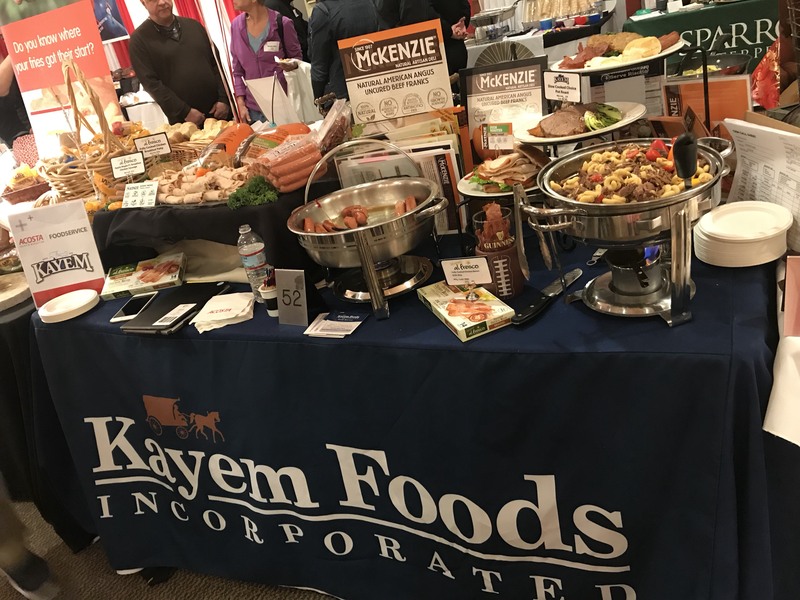 This year we are combining our Favorite Foods and Mid-Town Favorite Beef customer base under one roof in order to showcase new and stocked items to everyone. As part of tradition, our New Item Marketplace follows a fun theme, and this year we are inviting you to an Enchantment Under the Sea! As always, we encourage you to come and try new foods that are going to be trending this spring and summer season. 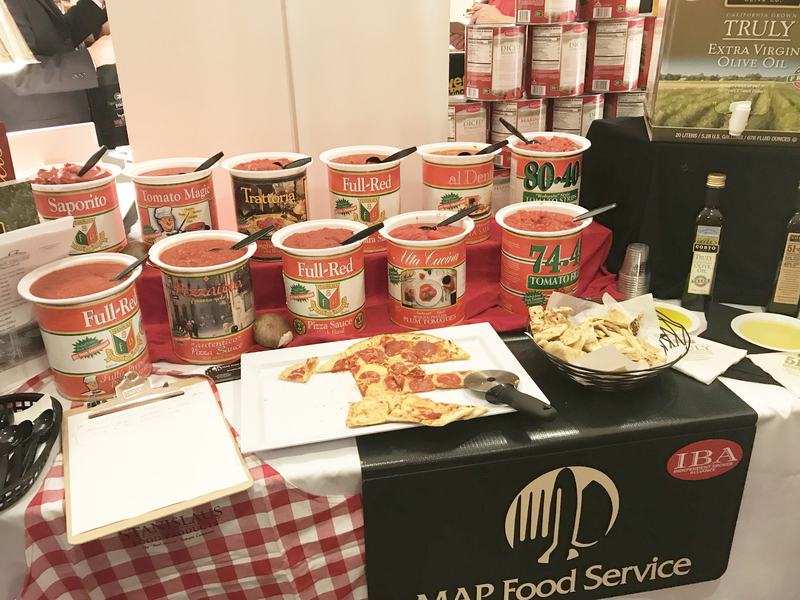 You will be able to meet up with your sales representative and learn about products that could be a perfect fit for your new menu with our manufacturer representatives talking you through them one-on-one! You’ll have access to exclusive deals on hundreds of items just for attending the show, which you will receive on items purchased during the show and for an 8 week period after the show. This event isn’t just for current customers. 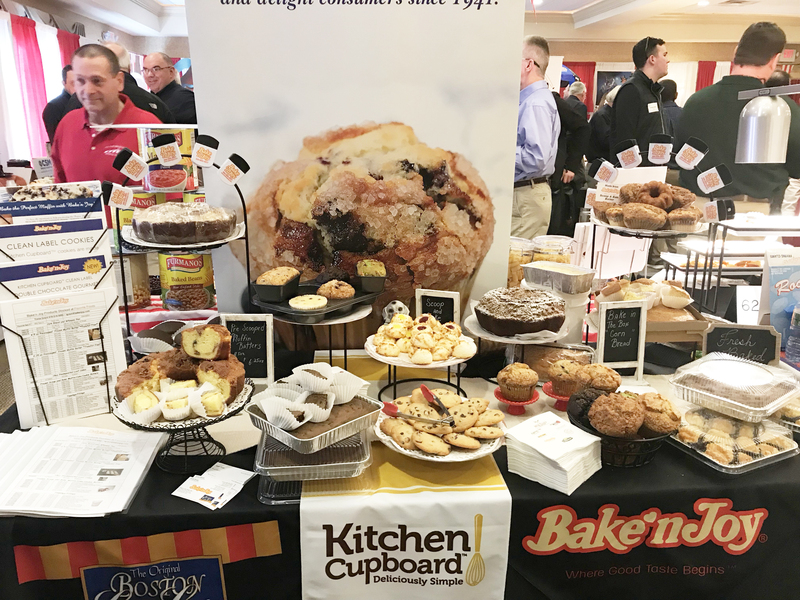 If you are a chef or restaurant owner in the Seacoast area and beyond and are seeking new options, or if you just opened up your establishment and are looking for a reliable foodservice provide, we’d love to see you at the food show and help you out. Another perk of attending the show, you can enter your name into a raffle for the change to win one of five great prizes. This year we are switching things up a bit as we have stuck with the same prizes the last few years.